Known for his community-based efforts, Chef Paul Mattison has received several national service awards. 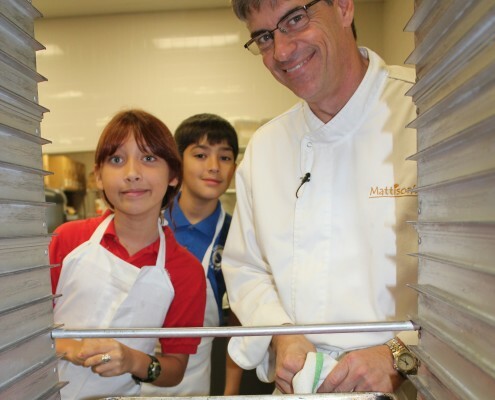 He provides culinary classes and demonstrations for the Temple Sinai Gan School and Sarasota County as well as charitable organizations like the Boys and Girls Club, Girls Inc. and Selby Gardens. Chef Paul Mattison serves on the Board of Directors for the All Faiths FoodBank, Any Given Child, and Florida Winefest, as well as the Advisory Board for Kaiser College’s Culinary Arts Program, Sarasota County Technical Institute (SCTI) and Sarasota’s Downtown Farmers Market.